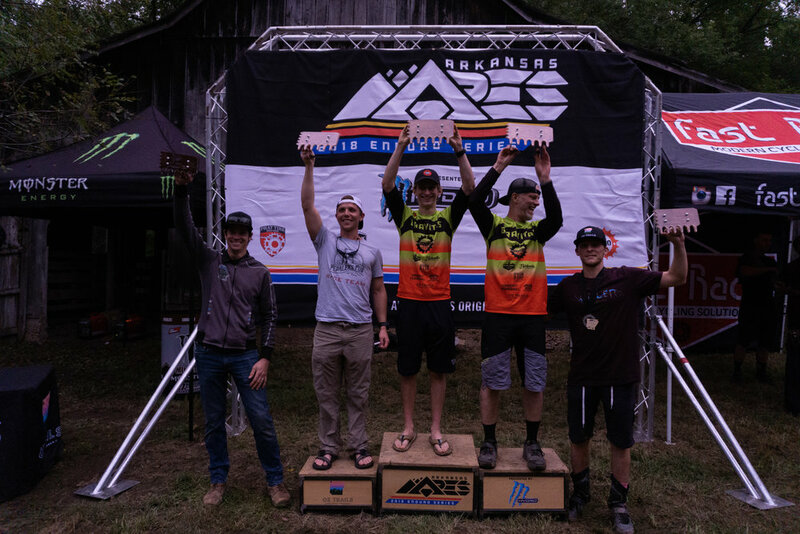 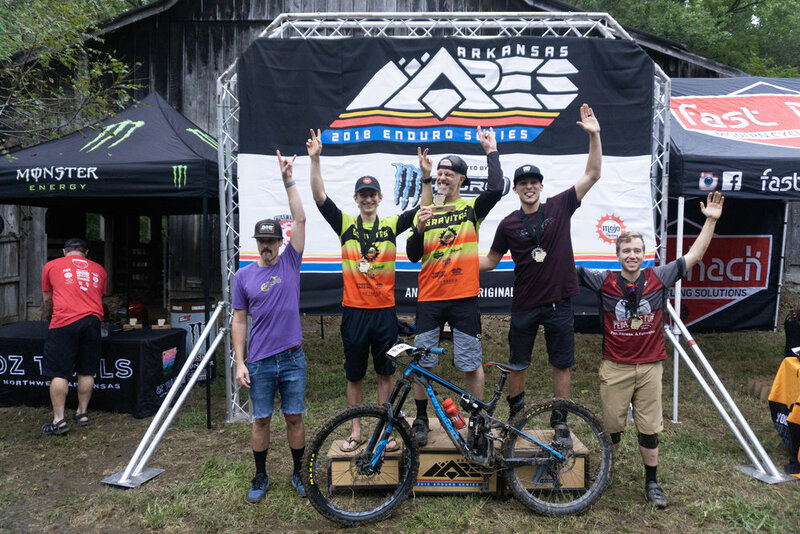 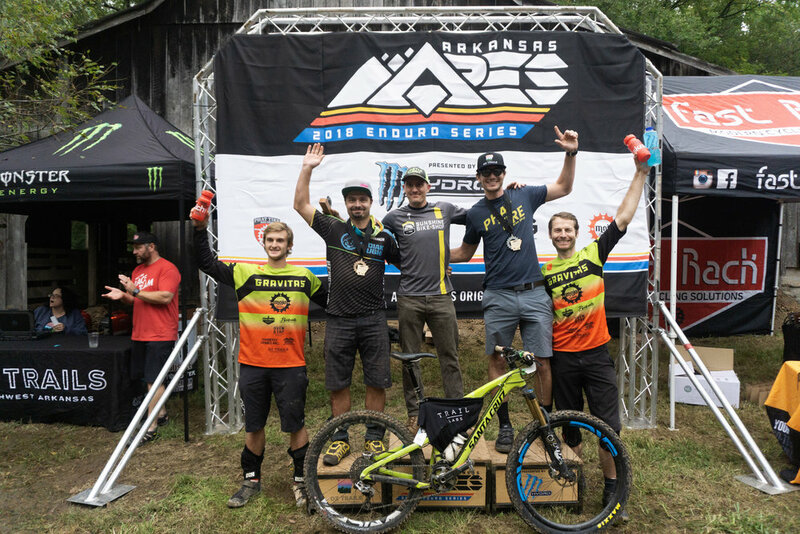 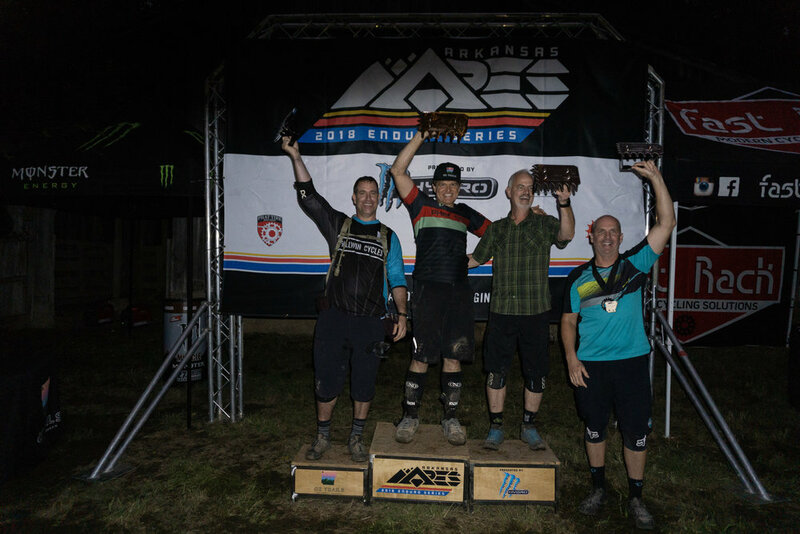 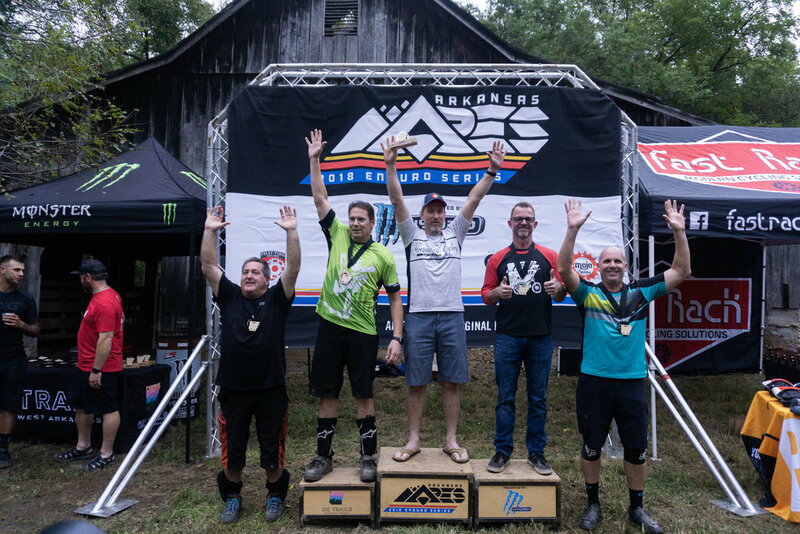 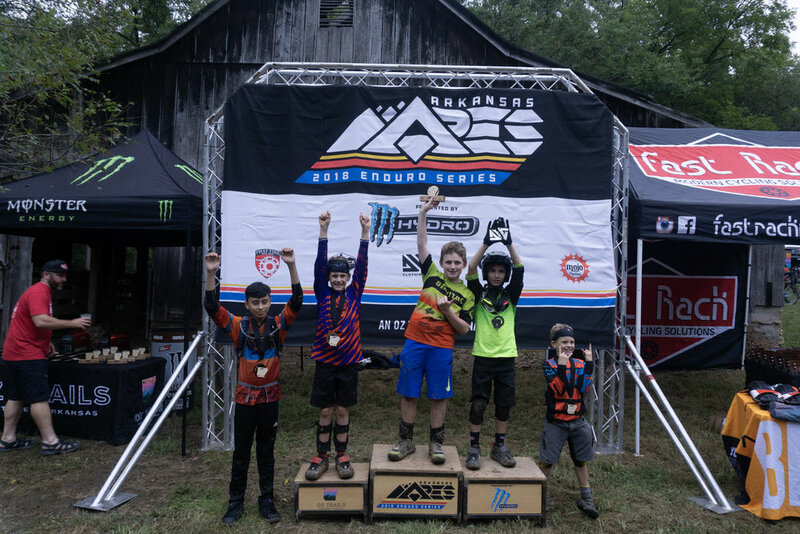 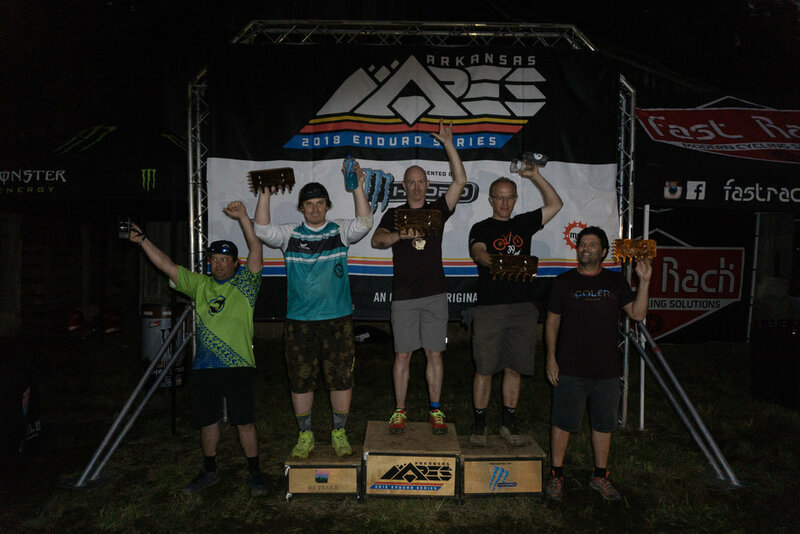 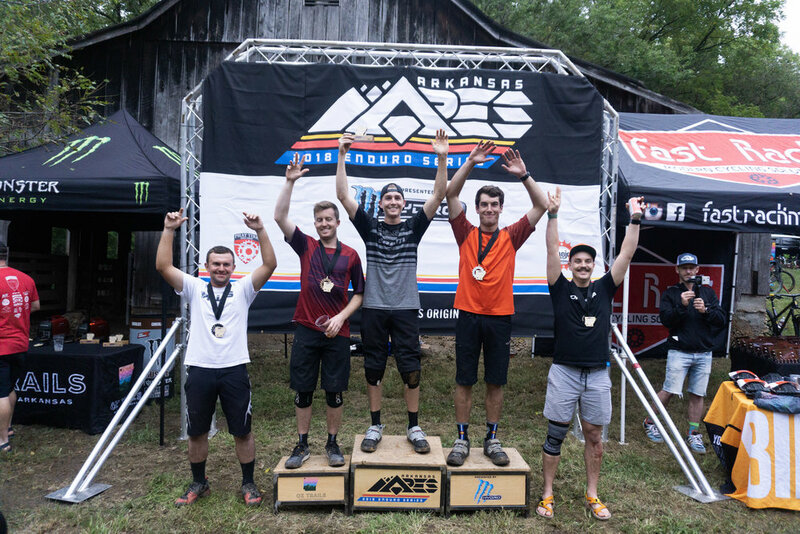 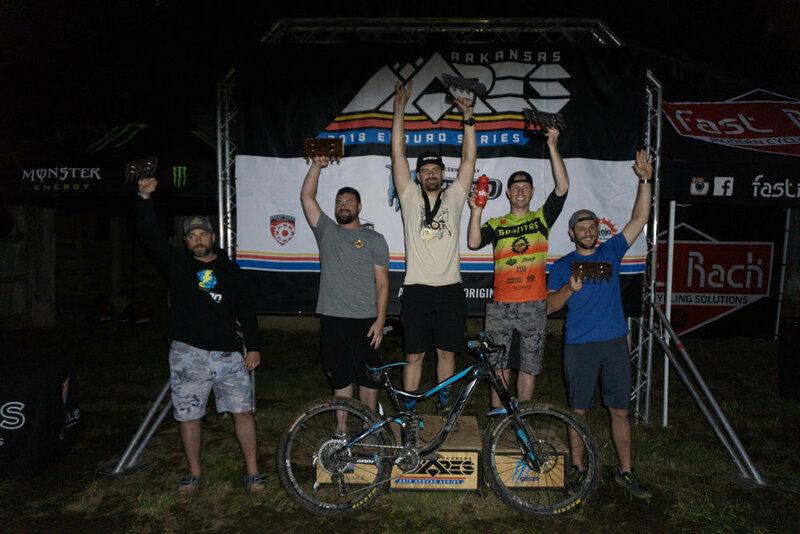 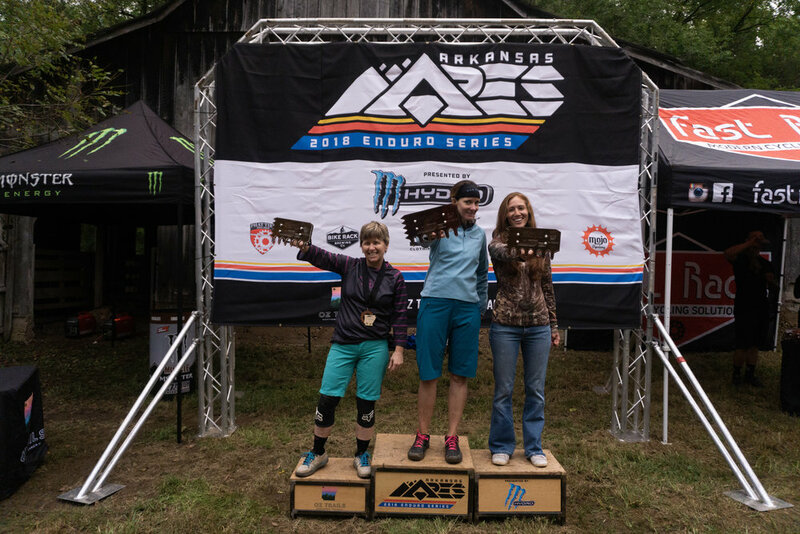 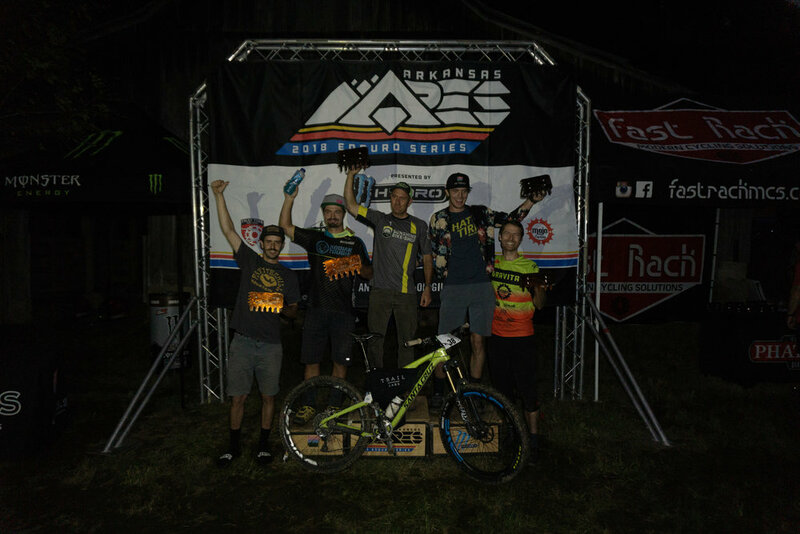 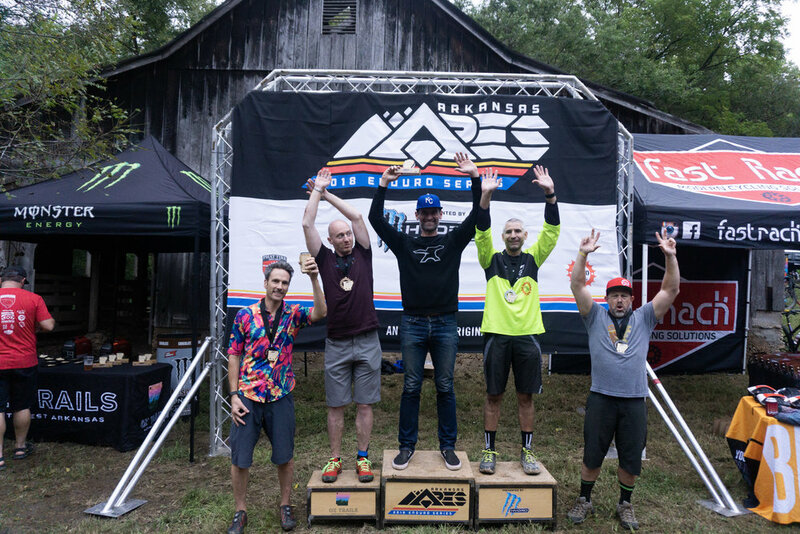 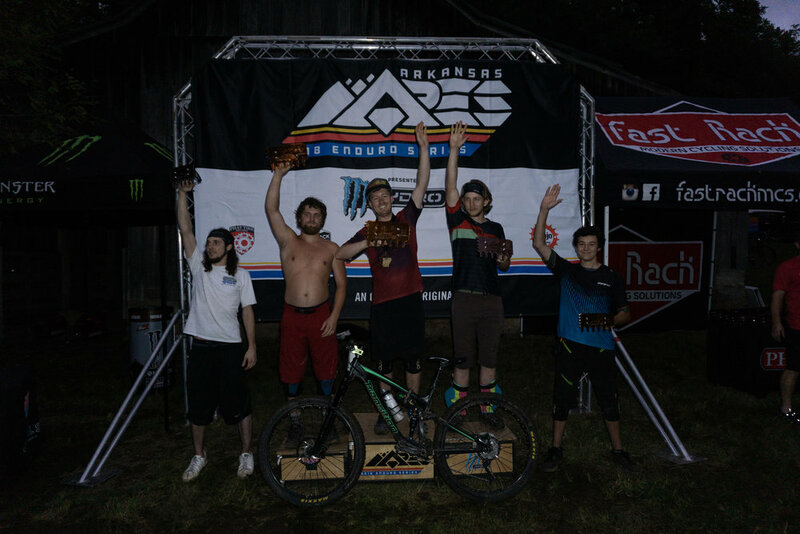 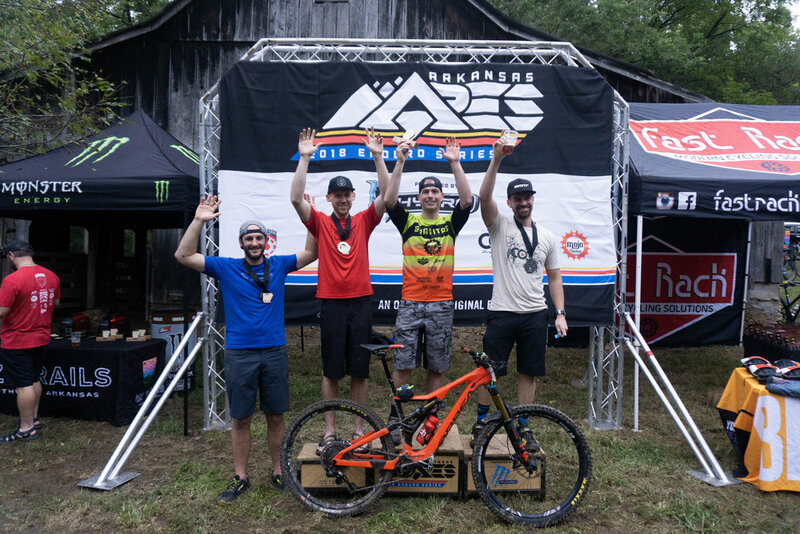 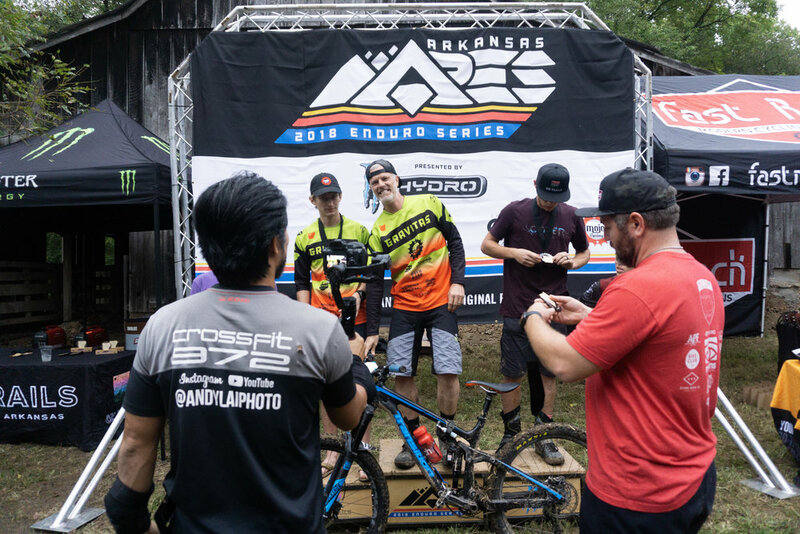 Thank you to everyone who made the 2018 Arkansas Enduro Series a wild success on its first year. 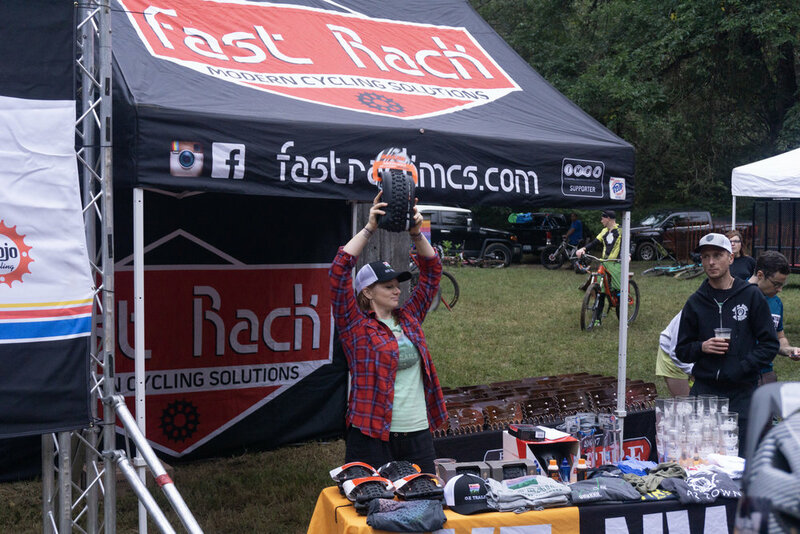 We’ll see you in 2019! 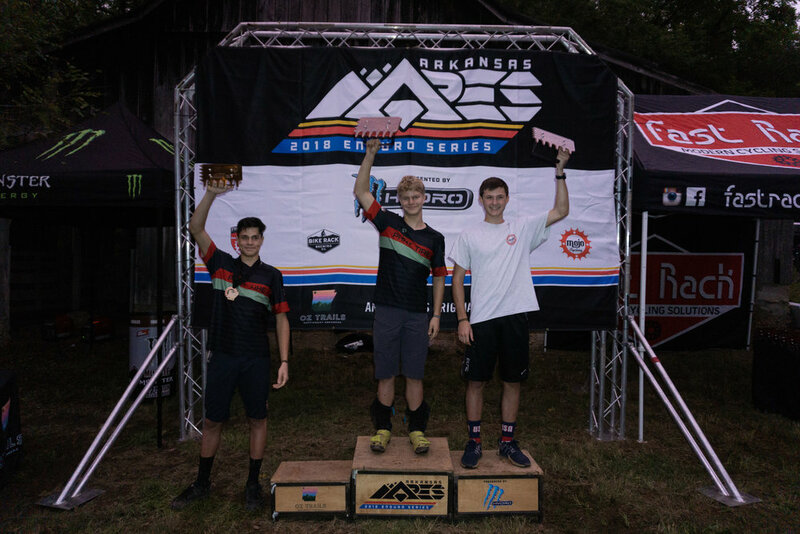 Thanks to Slaughter Trail Guides for providing these awesome 2018 podium shots!